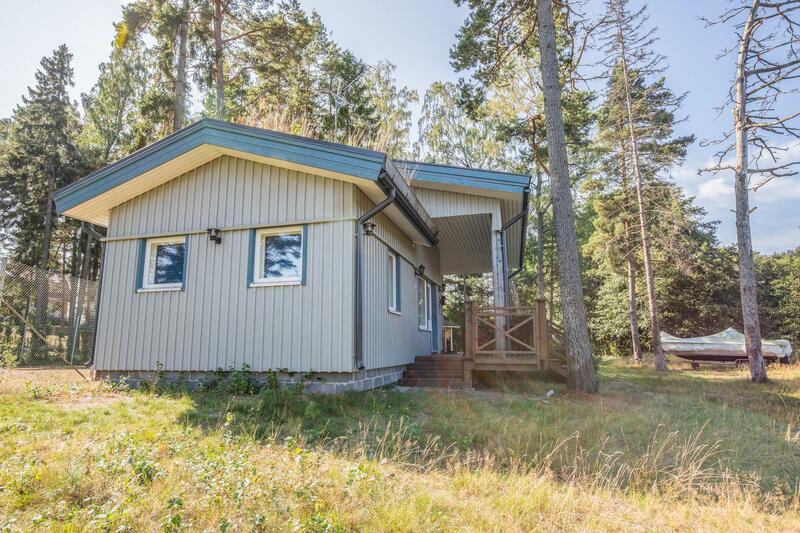 200 km west of Helsinki, Turunmaa Archipelago sea / Hiittinen 10 m, private bay with deep clay bottom (no beach), large pier, boat. 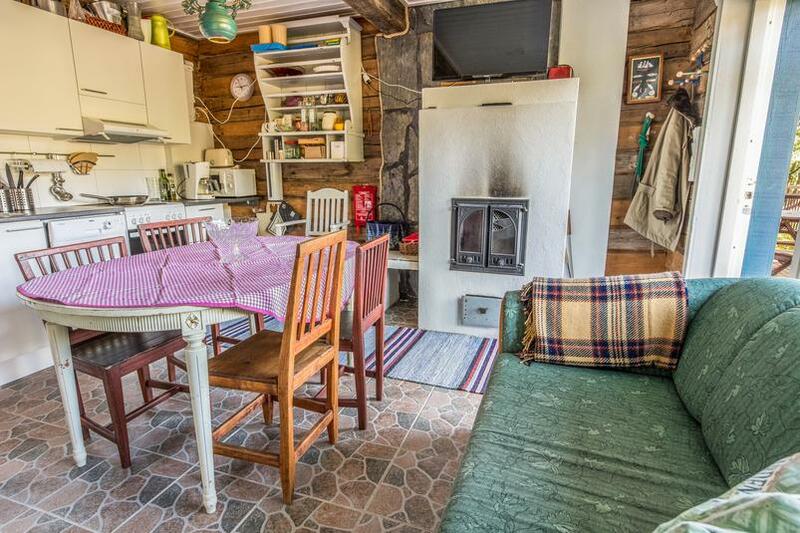 Log cottage (built from old logs) 2011, kitchen-living room (fireplace), 2 small bedrooms for two both (separate beds), WC. 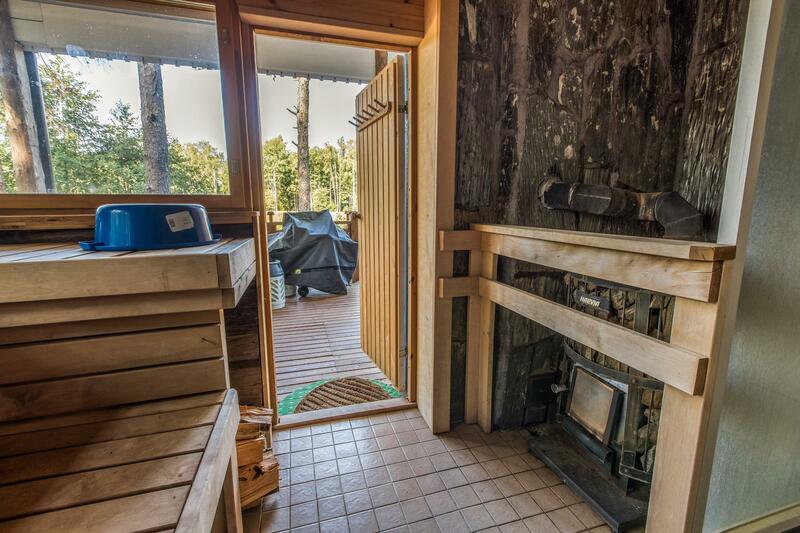 A fairly large wood-burning sauna in the same building (in the sauna there is 2 showers and underfloor heating), passage to the sauna only through the terrace. 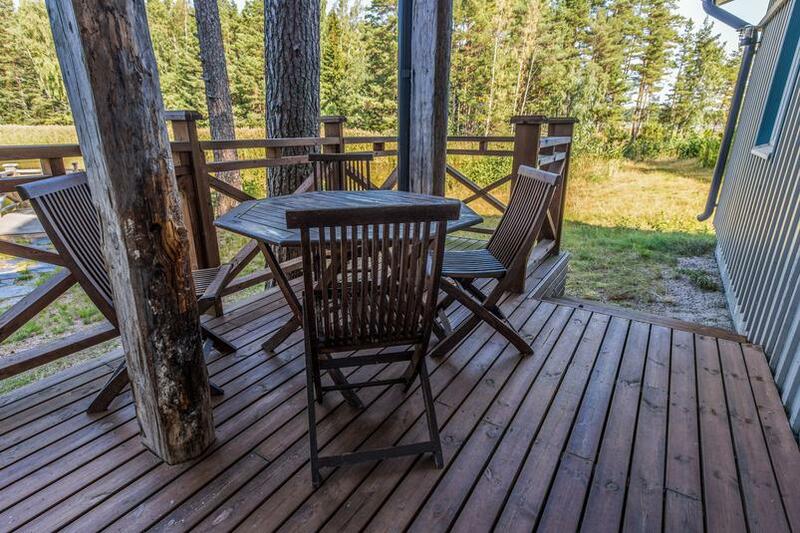 Extensive terrace areas with outdoor fireplace, gas and charcoal grill. 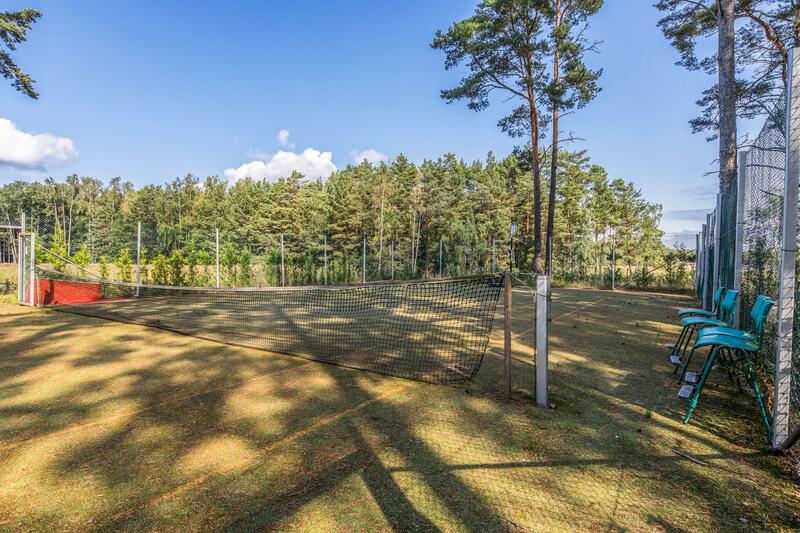 Immediately behind the cottage there is a tennis court (playing turns must be booked on the spot, please take your own tennis racket etc with you). 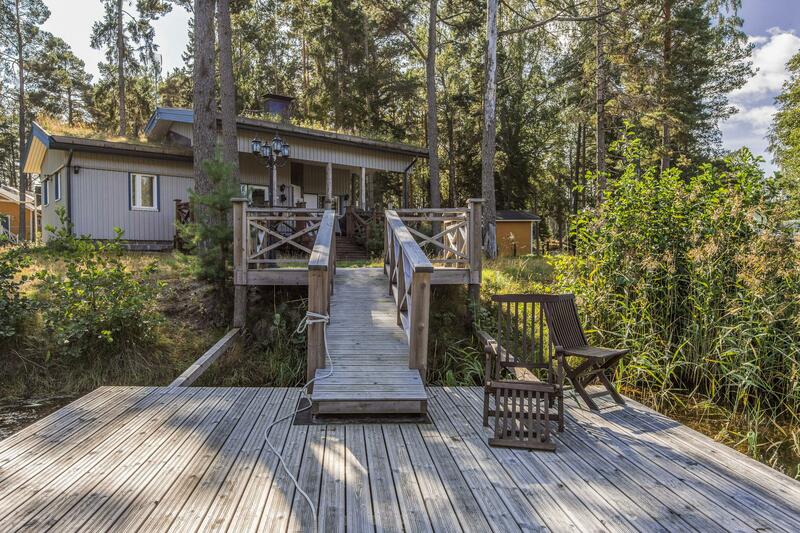 Nice little cottage in the archipelago in a sunny and bright plot with own "lagoon". 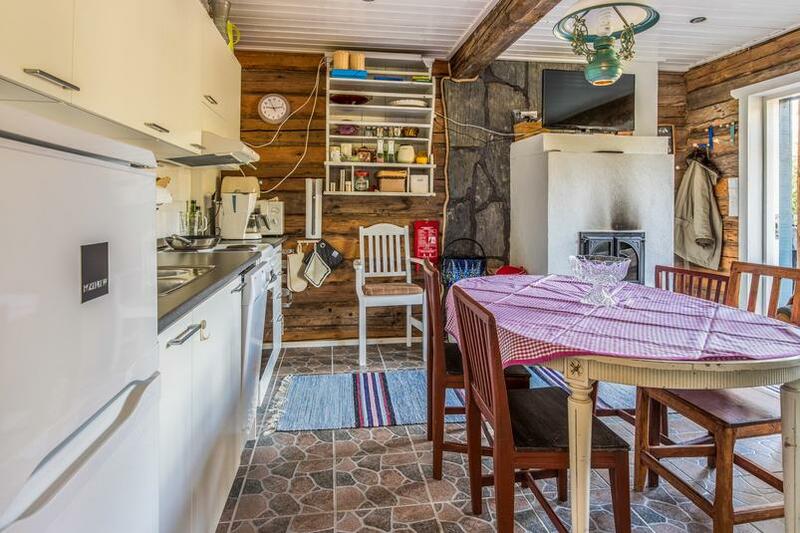 The cottage is located in the same area two of the other (5133 and 8650) cottages. 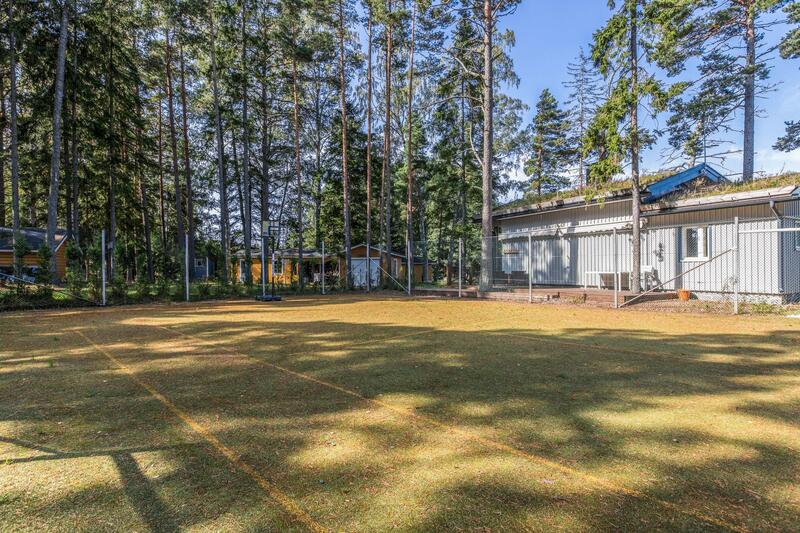 The nearest neighbor 50 m away is on the other side of the tennis court. Water (iron-rich in this area) can be used for cooking but client has to bring the drinking water with him. 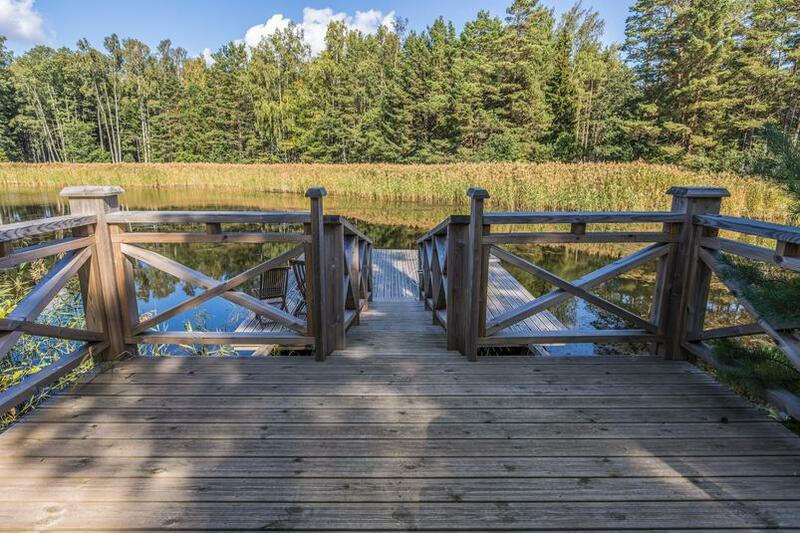 Good fishing waters nearby. Boat trips and fishing guide services available by separate arrangement (no outboard motor rental). 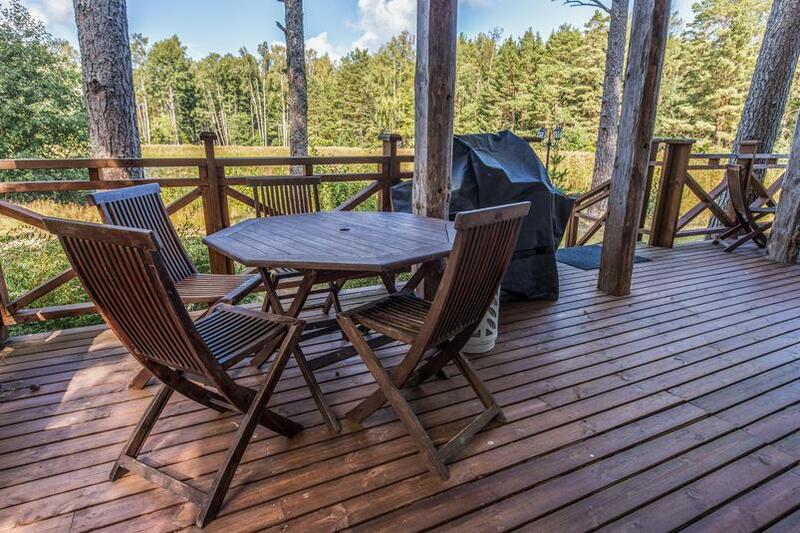 The Hiittinen archipelago is famous for its natural beauty and excellent fish stocks. There are 2 grocery/convenience stores, 2 summer restaurants, a café and service station on the island. 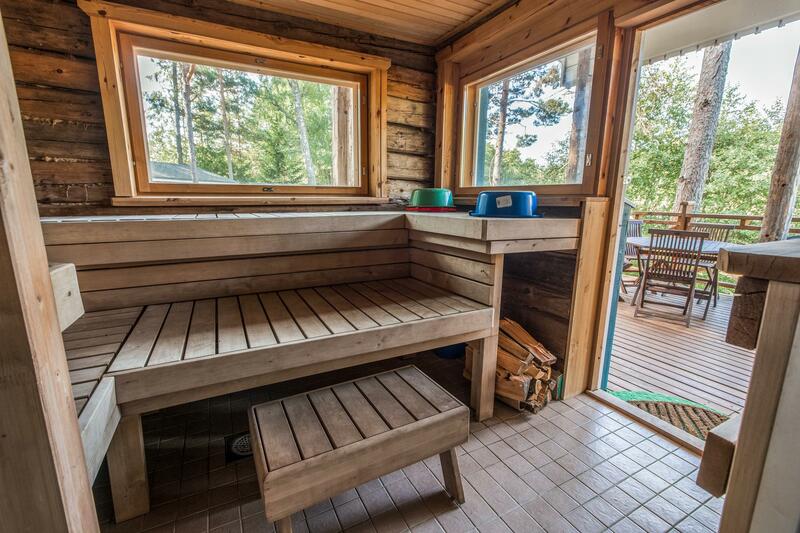 On way to location there is a short (25 min) sea trip in a vessel (the Aura) connecting Kasnäs with Hiittinen. Note! During Sundays the last vessel to Kasnäs leaves at 18.45. 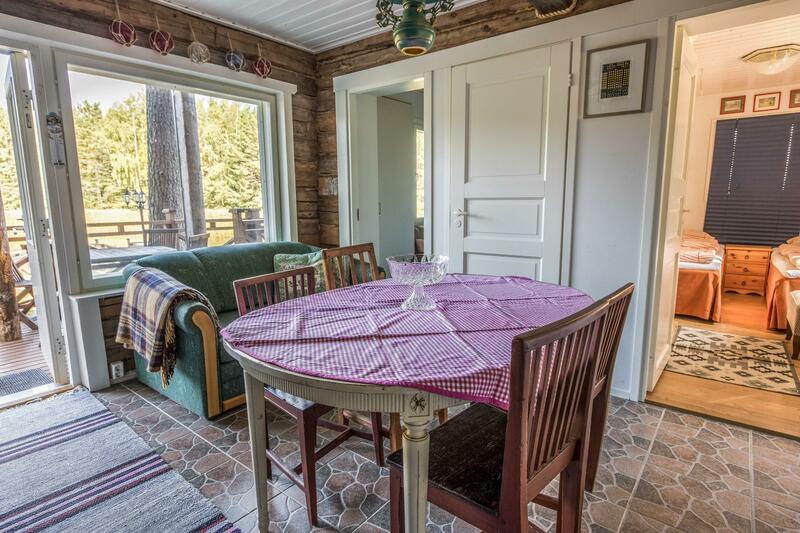 Village of Hiittinen is 2 km from the cottage. Rosala 12 km (Viking centre), Kasnäs (Archipelago Visitor Centre Blue Mussel), Meri-Teijo golf and ski centre 60 km, Salo 80 km. Kasnäs also has connection to Bengtskär lighthouse island. 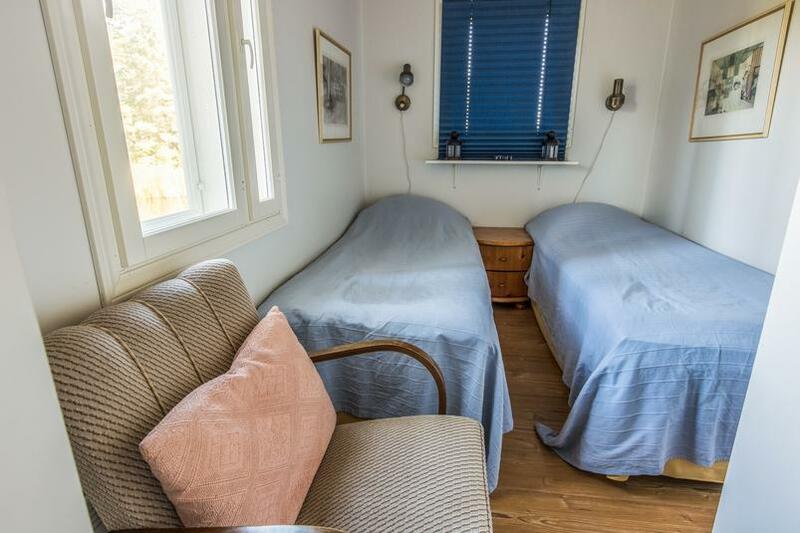 Visits to Bengtskär lighthouse by boat can be arranged with local entrepreneur, journey takes approx. 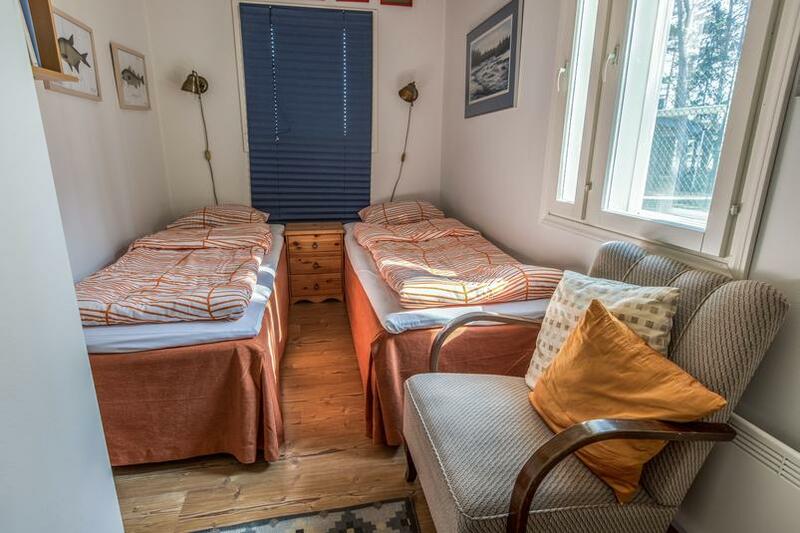 1 h.
Bed linen are included in the price. Rating given by customers 3.5. 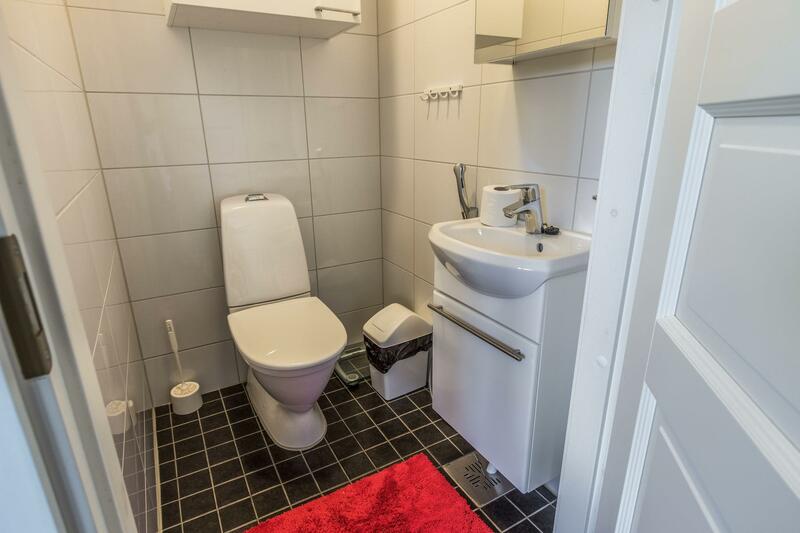 Based on 10 reviews. 90% of customers would recommend this destination. 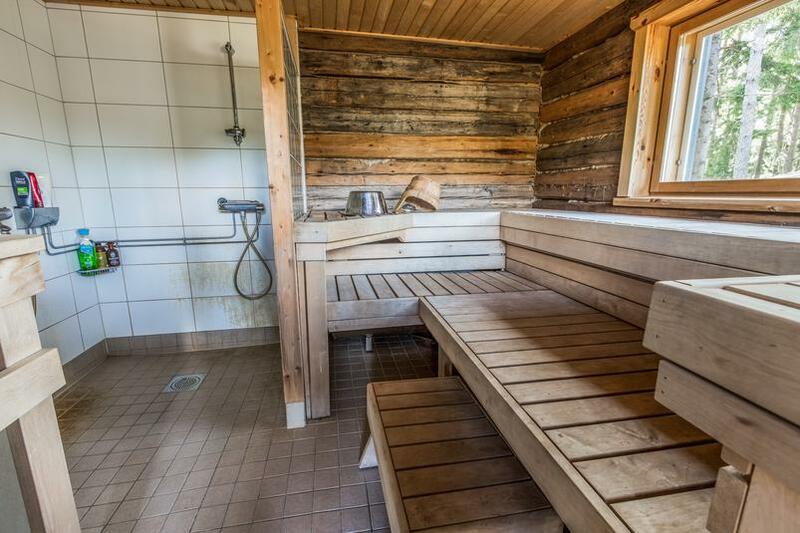 Sijainti hyvä, sauna erittäin hyvä. 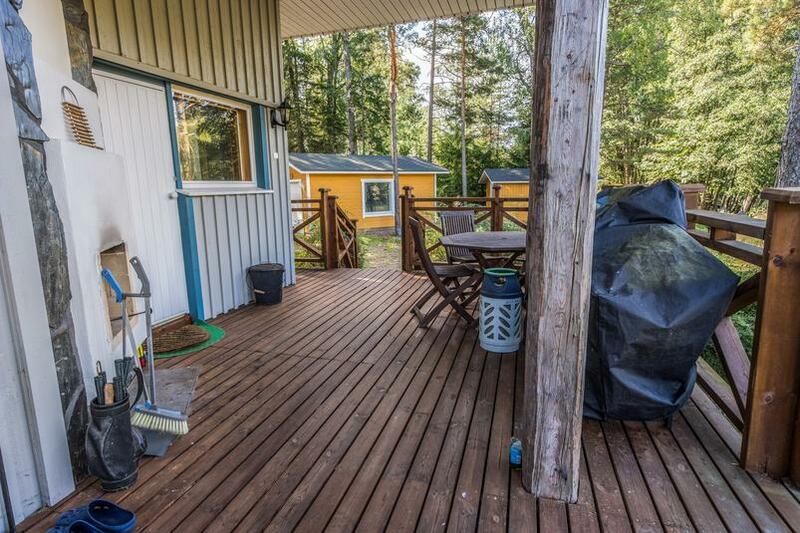 Sisältä siisti ja hyvin varusteltu. 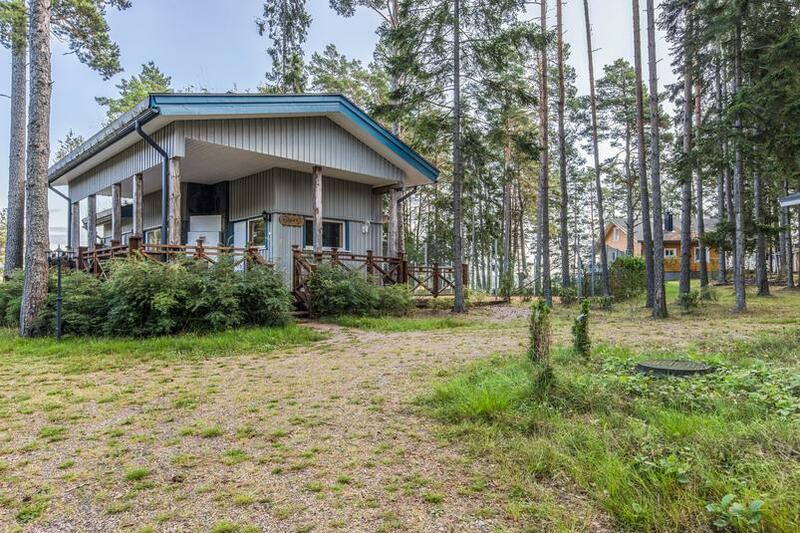 Pihan lampi huonossa kunnossa, kasvanut laiturin kohdilta täyteen vesikasvustoa. Ei voi uida eikä kalastaa. 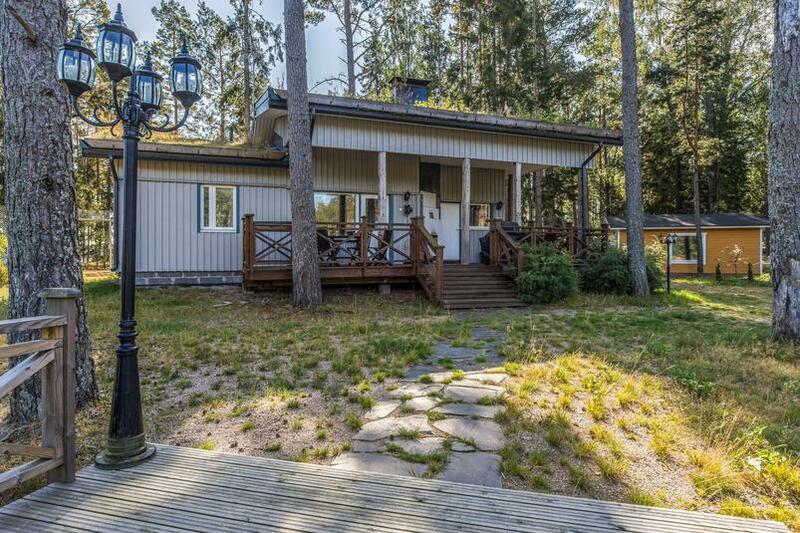 Mökki oli ihan kiva ja siisti, pienehkö. 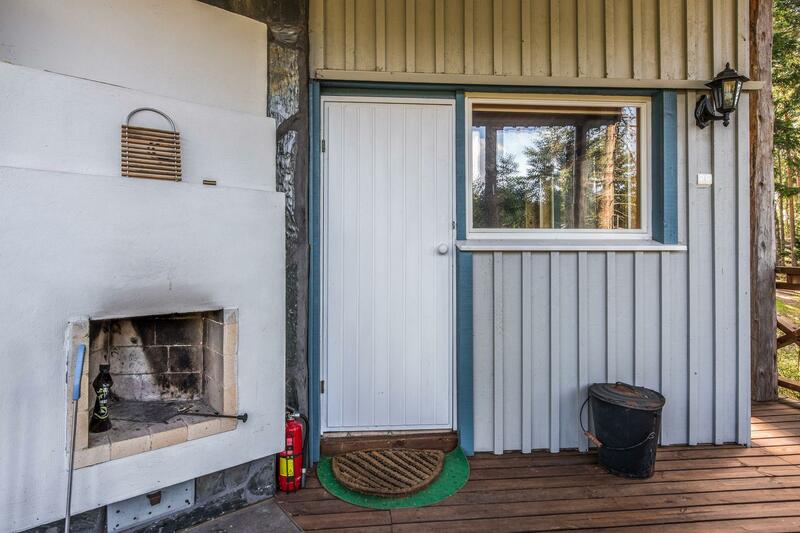 'Laguuni'oli umpeenkasvanut, ei todellakaan uintikelpoinen : ( Sauna meidän mielestä hyvä, suihkut kaipaisivat pientä huoltoa. 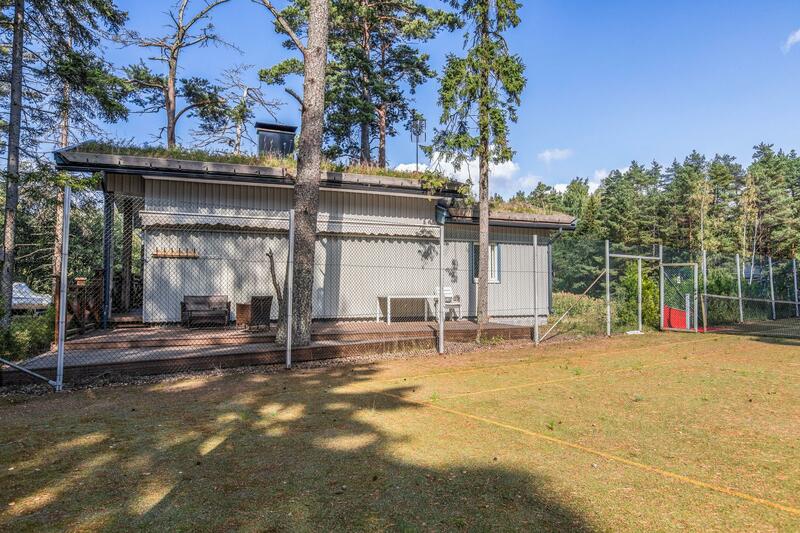 Vietettiin ihan huippu kiva juhannus ystävien kanssa, mökki toimi meidän porukalle hyvin ja saunaankin oltiin tyytyväisiä, oma rauha vaikka naapurimökit ihan vieressä ja tenniskenttä ihan melkeen mökissä kiinni....suosittelen lämpimästi mökkiloma paikaksi?Hiittinen aivan uskomattoman kaunis paikka?